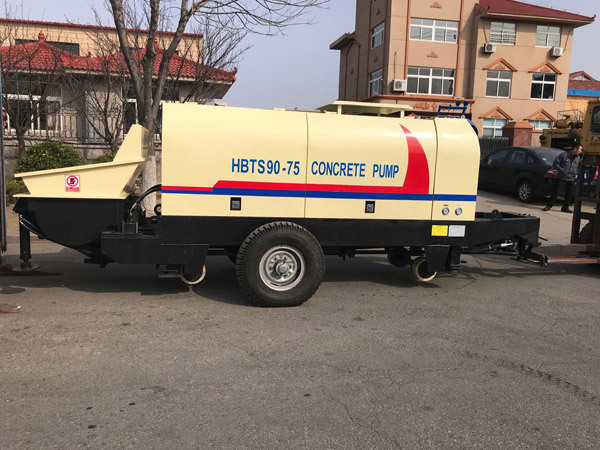 Delivery Of HBTS90-75 Electric Concrete Trailer Pump Korea Aimix Group Construction Equipment Co., Ltd.
Good news! 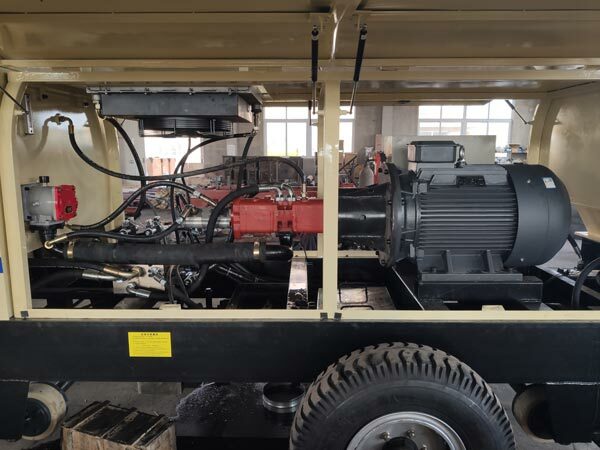 Our electric concrete pump trailer has been on the way to Korea. Our customers plan to use it for tunnel construction. 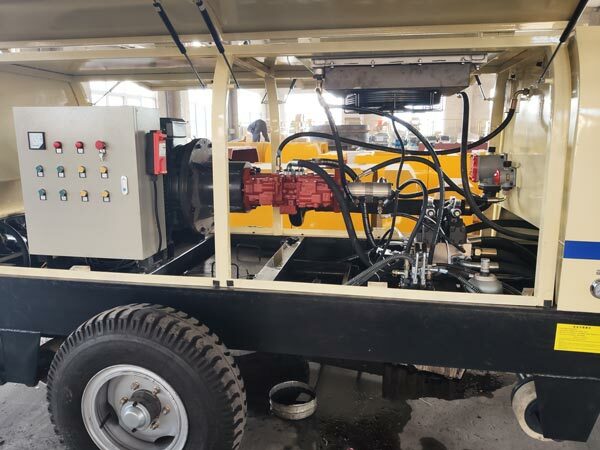 In addition tunnel construction, Aimix electric concrete pump also can be use for bridge construction, airport and port project, water conservancy engineering, etc, if you are doing such projects, you can invest one concrete pump. 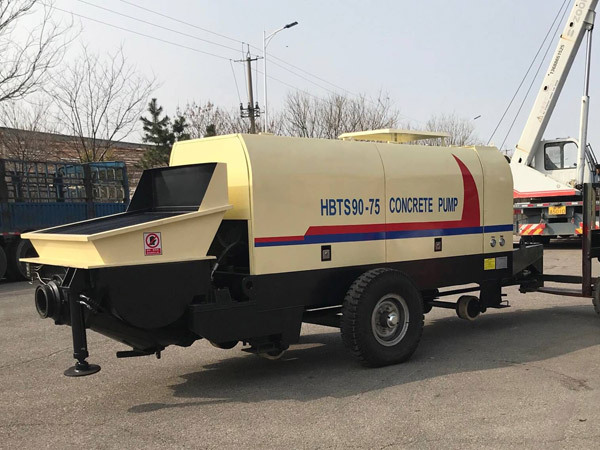 For electric concrete pump is driven by electric motor, which can achieve constant operation, help you finish your job quickly! 1. S valve. Realize efficient concrete pumping. There will be no solidification. 2. 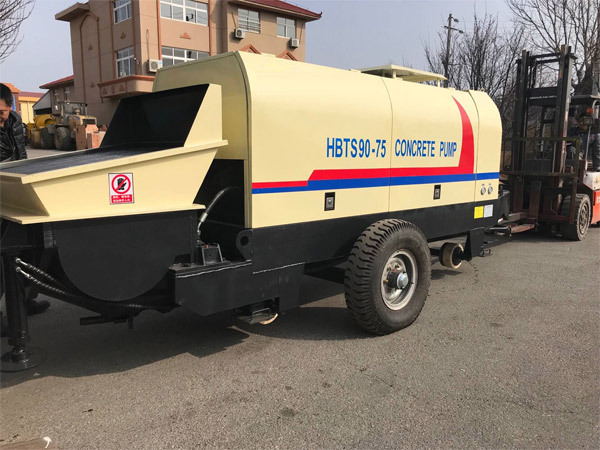 Electric trailer mounted concrete pump is the machine which is environmental protection, because concrete is delivered in the pumping pipes. 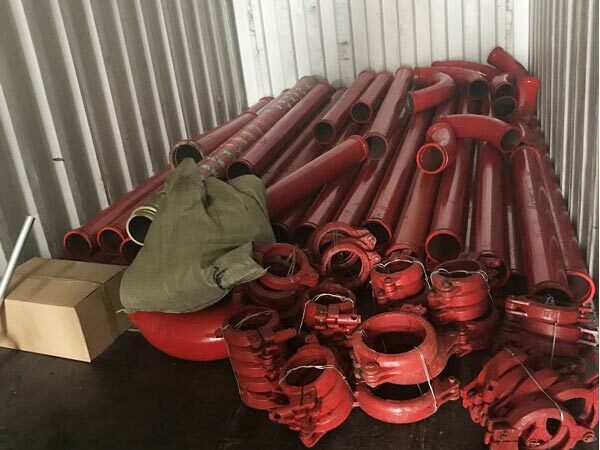 Contaminants will not be exposed to the air, therefore the trailer pump for sale can meet the requirements of low-pollution production. 3. 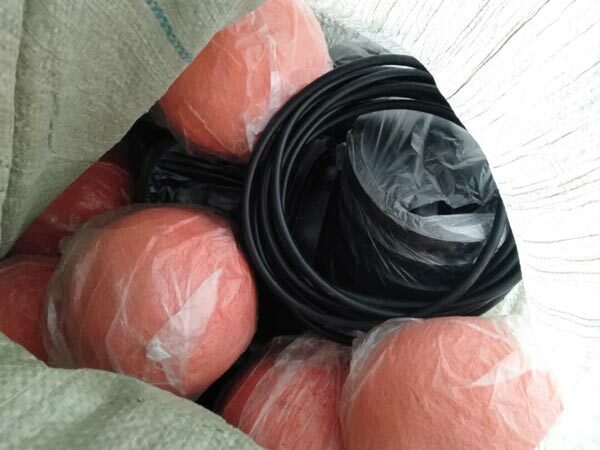 It not only has good quality but also competitive prices. We have after-sales center in Pakistan, Uzbekistan, Philippines, Sri Lanka and Indonesia, etc. Any needs, contact us now! 4. 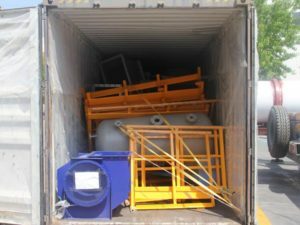 We can supply you best after-sales service! 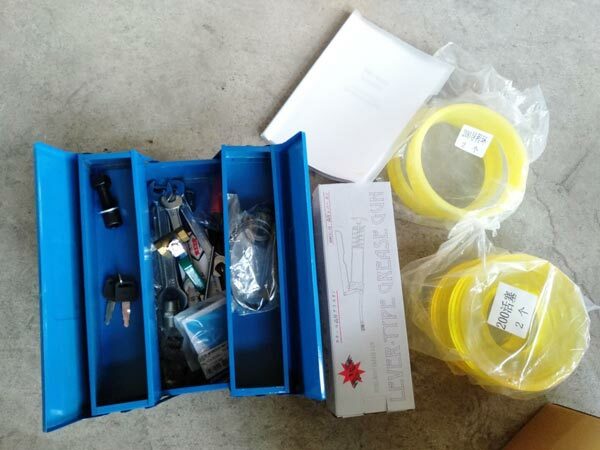 Moreover, we have established spare parts warehouse, can give you hand when you lack components of trailer pumps. 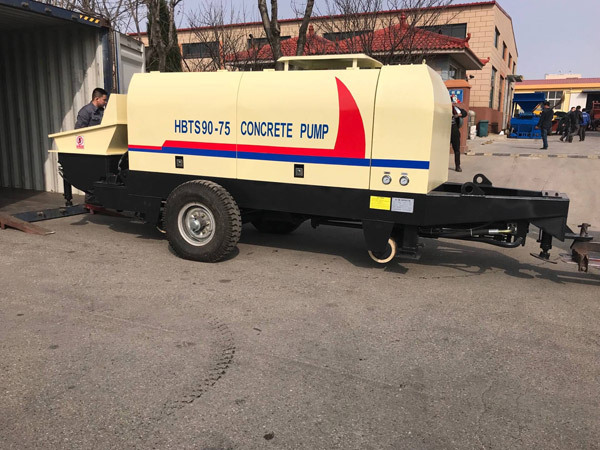 If you need any other type concrete pumps, we also can meet your demands! 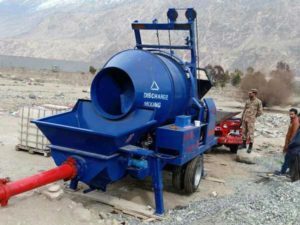 You can have a look at efficient concrete mixer pump here!